God expects undivided loyalty from His people and accepts nothing less (Explore the Bible Discovery Study Guide, p.16). In our current cultural situation, some may say this sounds harsh. But just this week we have seen a fire storm of protests challenging the loyalty (or lack thereof) of one man to his military unit and his country. I hope and would like to believe that this fire storm reflects the fact that loyalty is not a lost idea today. 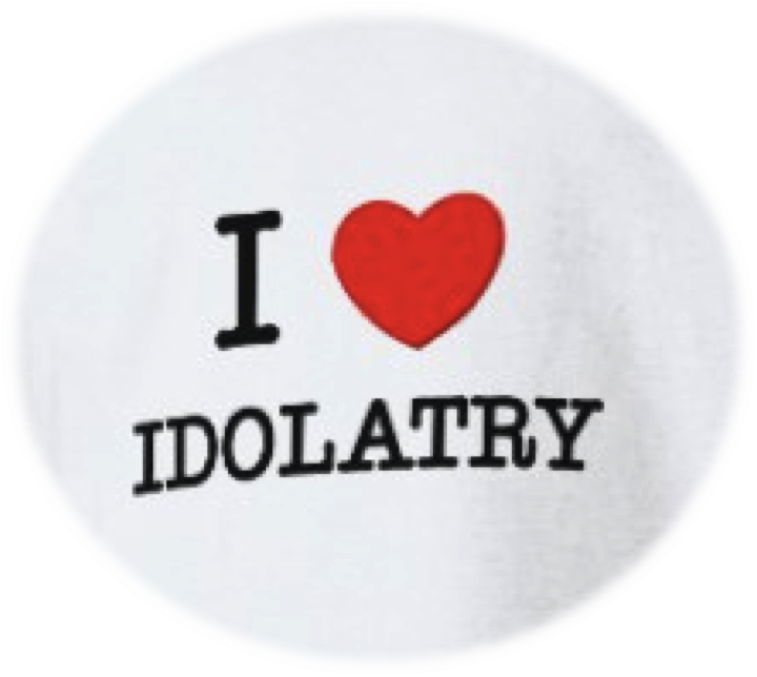 That is the focus of this week's Explore the Bible study: When Idols Tug at Your Heart. I have provided, as a part of the introduction, a contextual overview of Ezekiel with specific key Scriptures from last week's study. In preparing this week's study, I have tried to zero in on the idols we might embrace today, along with the theme of repentance and grace as outlined in Ezekiel. I pray this study will truly lead your group to examine their hearts to see if there is anything in their lives that has replaced Christ as the priority in their lives -- thus becoming an idol. the more sophisticated its idols become.